This modern five bedroom townhouse with a large private garden is located in an exclusive gated resort in Manilva. It is situated on the coast at the southwestern most edge of the province of Málaga on its border with the province of Cádiz. 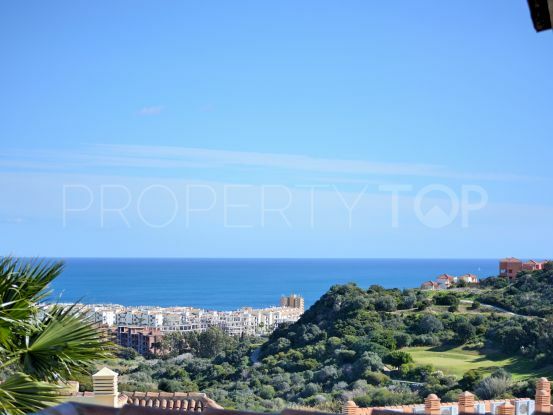 The property is positioned on a stunning hillside and has great panoramic views of the sea and mountains. It is only a short walk to vineyards, golf courses and the beautiful marina of La Duquesa, where you can find a variety of bars, restaurant and shops. This townhouse house offers 5 bedrooms, 5 bathrooms, 3 of which are ensuite. It has recently been completely reformed and it has a bright and spacious kitchen with direct access to the garden and private pool with decking. It has a beautiful roof top solarium from where you can enjoy the sea views as well as a private cinema room, basement garage and utility area. If you are interested in this property please contact us and we can send you the video. 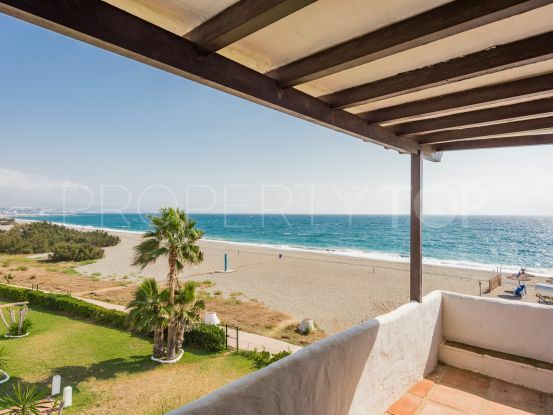 Please, send me more information about ref WW955D in La Duquesa, Manilva or similar properties. Need Advice buying this property for sale in La Duquesa, Manilva? Disclaimer This is a property advertisement (REF WW955D) provided and maintained by Winkworth, C.C. Guadalmina, Bloque 4, Local 12 29670 San Pedro de Alcantara - Marbella Málaga, and does not constitute property particulars. Whilst we require advertisers to act with best practice and provide accurate information, we can only publish advertisements in good faith and have not verified any claims or statements or inspected any of the properties. PropertyTop.com does not own or control and is not responsible for the properties, website content, products or services provided or promoted by third parties and makes no warranties or representations as to the accuracy, completeness, legality, performance or suitability of any of the foregoing. We therefore accept no liability arising from any reliance made by any reader or person to whom this information is made available to.